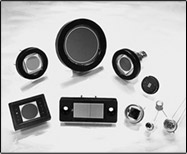 Ames Photonics produces high quality low cost modular linear detector arrays and accessories for spectroscopic research including CCD, CMOS, InGaAs detectors, and accessories. 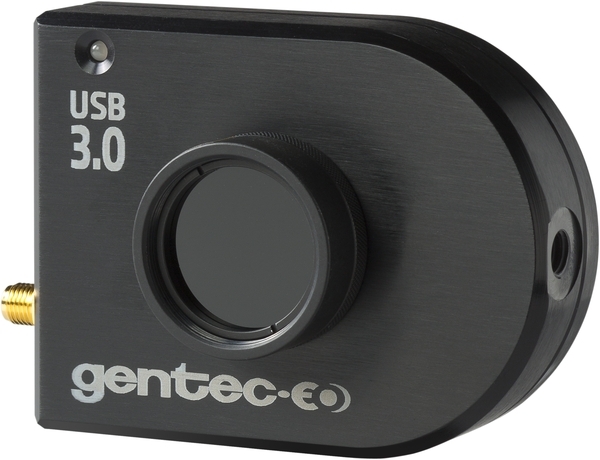 FEMTO® manufactures a unique range of amplifier modules: Compact sized high-tech electronics for highly demanding scientists. 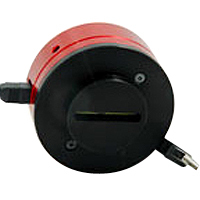 These include current amplifiers, voltage amplifiers, lock-in amplifiers, photoreceivers and more. 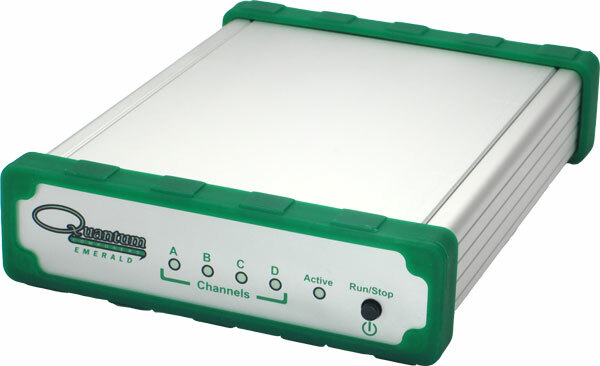 The innovative amplifiers are designed for instant use in scientific and industrial applications. The noise performance and the frequency response are outstanding. 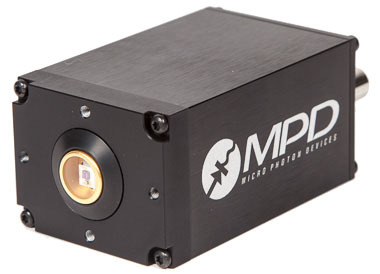 Micro Photon Devices standard products are single-photon counting and timing modules, although recently MPD has also started to develop and manufacture electronic instrumentation, typically compendium to the usage of our photon detector modules. 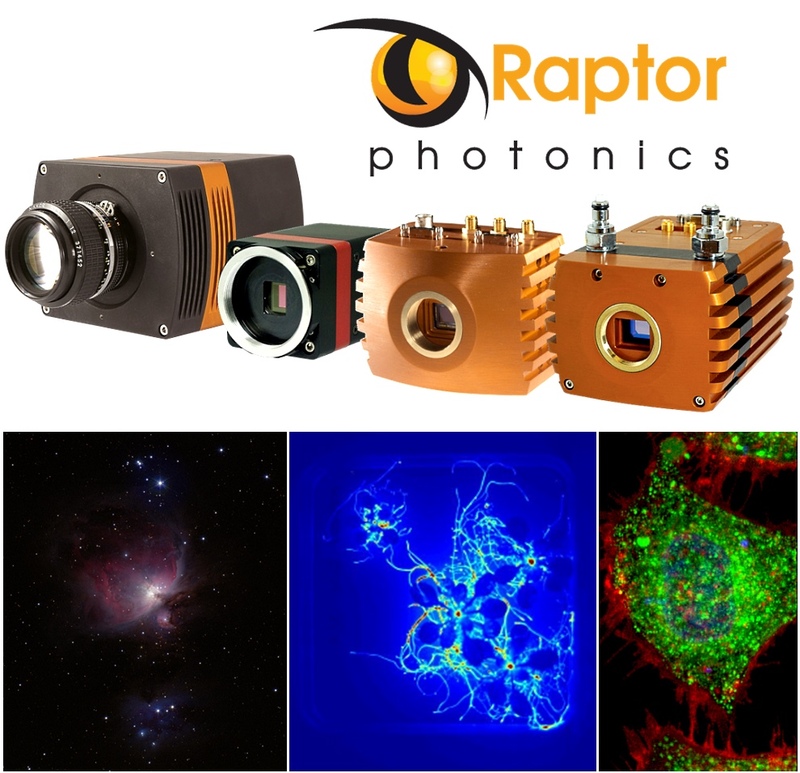 Besides their undisputable detection technologies and capabilities, Micro Photon Devices have the electronic expertise, product engineering and production experiences to enhance and accelerate customer OEM designs. Quantum Composers designs and manufactures pulse generators, signal generators, current and digital delay generators for the R&D, electronic, and photonic marketplace. 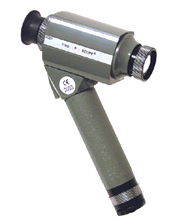 Sensors Unlimited, Inc offers a complete line of products for image sensing in the shortwave infrared (SWIR) portion of the light spectrum, manufacturing arrays and cameras that enable users to "see" beyond what the naked eye can detect. 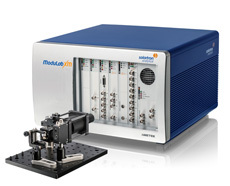 Signal Recovery is part of AMETEK Advanced Measurement Technology, and designs, manufactures and sells lock-in amplifiers, signal averagers, amplifiers, light choppers, signal multiplexers, and specialized counters. 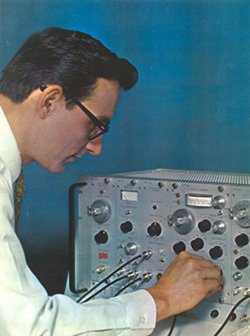 We have been involved in this business since one of our constituent companies invented the lock-in amplifier, giving us a unique insight into the areas of research in which our products are used and the ability to really help customers solve difficult measurement problems.